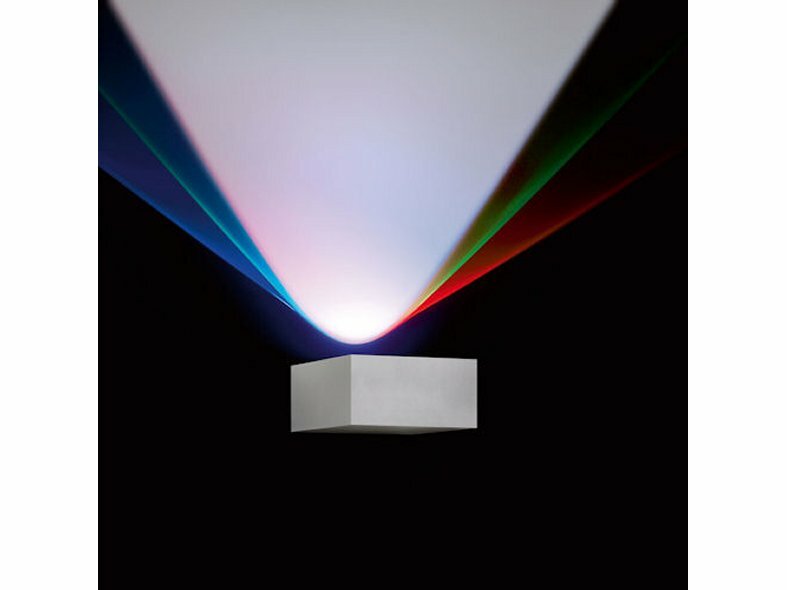 Vision thanks its strong light effect to the combination of Delta Light’s newest LED array technique with a lens. Its unique design was already awarded with the prestigious Good Design Award. Just like the interior version, de VISION Out is also available in different versions. If you would like to enjoy the unique VISION light effect through your entire project, you can also choose for the Visionair, a 1.8m high pole with a VISION attached on top. 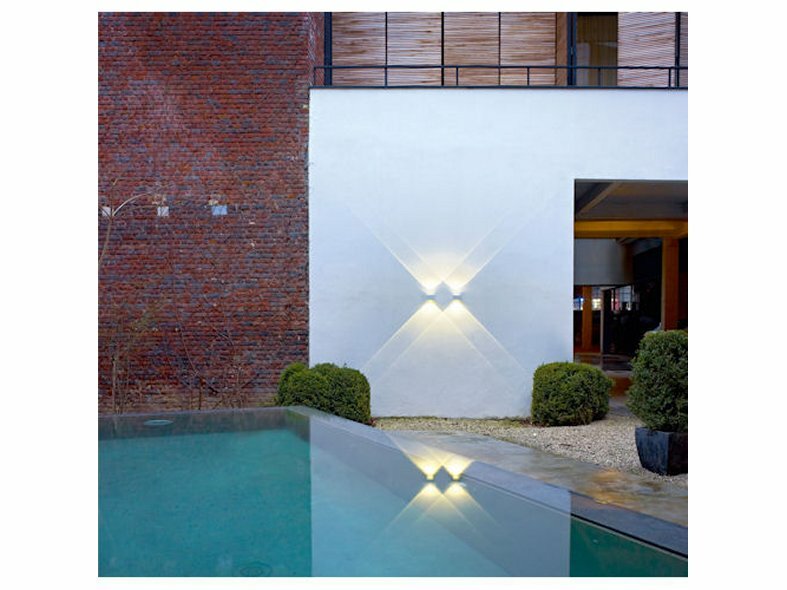 This makes it possible to enjoy this light drawing through your garden. 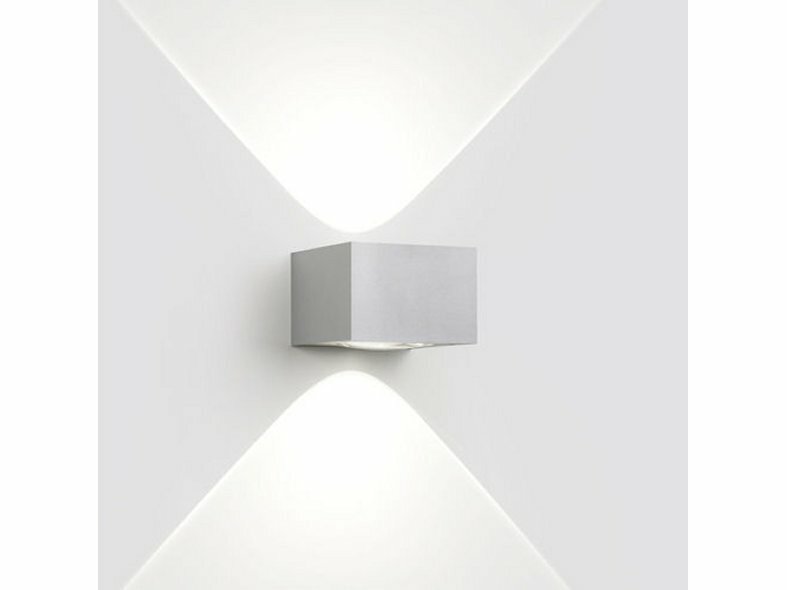 Besides the up- or downlight or the combination of up & down version, now you can also choose for the striking VISION RGB, with red, green and blue powerless resulting in a unique lighting result.